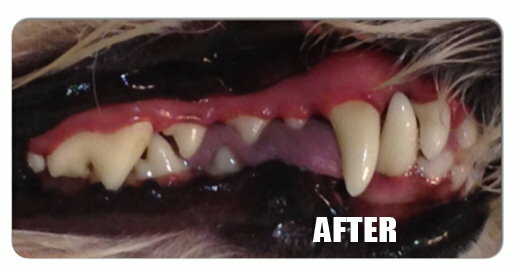 Canine dental hygiene is an important factor in the overall health of our pets. Lack of dental hygiene can cause the dog to lose dental pieces and produce a great general pain in the teeth and gums, especially when chewing and can affect heart level and/or kidney. 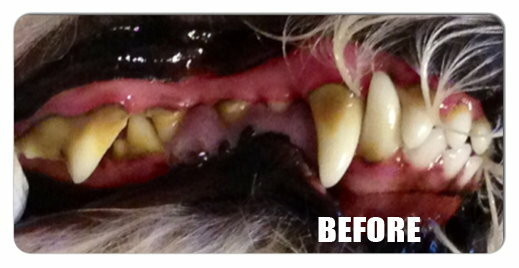 Our dog teeth cleaning professional service removes stones and plaque to prevent tartar and gingivitis or periodontitis. Most dogs need service twice a year.